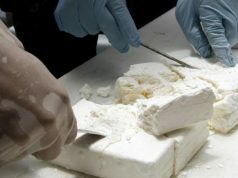 A new drug smuggling network has been caught in the net of Moroccan police clamping down on drug trafficking. 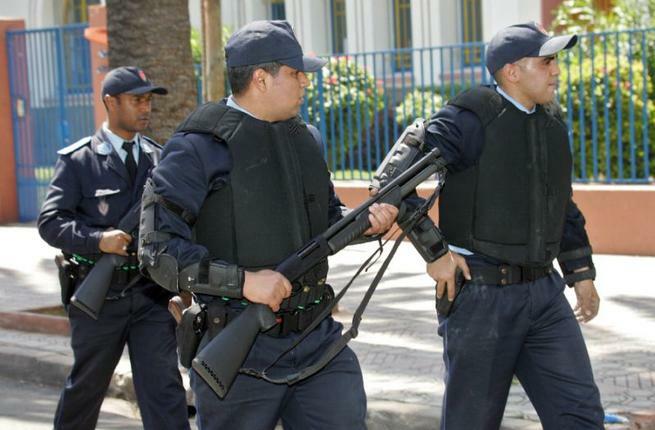 Rabat – Tangier’s Prefectural Police Department arrested two French nationals of Tunisian and Moroccan origin on Friday. The suspects were storing and trafficking cannabis and psychotropic drugs. The suspects used a store for gardening equipment to hide 50 small plastic bags filled with cannabis resin and hid cannabis in six large vases which the police confiscated. 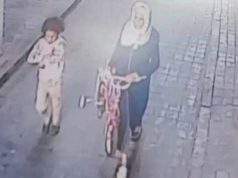 The police also seized envelopes containing money, including foreign currency, according to the General Directorate of National Security (DGSN). The suspects are currently in custody undergoing investigation. 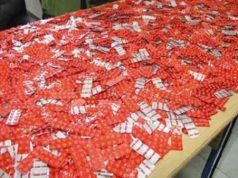 Morocco’s DGSN, prefectural police, and the National Brigade of Judicial Police (BNPJ) have all intercepted dozens of drug trafficking networks in the country. 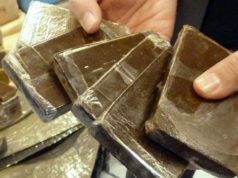 Among the most common drug seizures in Morocco are cannabis resin, psychoactive drugs, and cocaine. 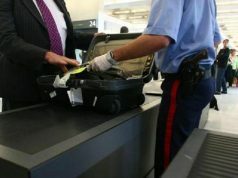 Earlier this week, security services at the Mohammed V International Airport in Casablanca arrested a South African and a Namibian with 3.7 kilograms of cocaine inside their stomachs. 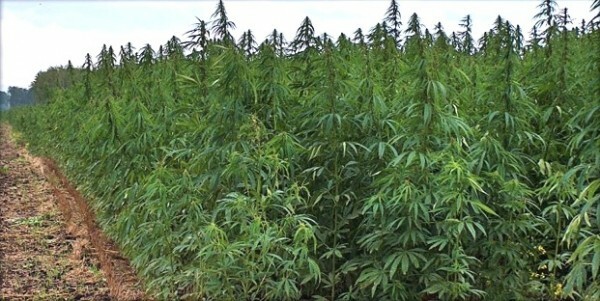 On December 15, the BCIJ also found a farm in Boujdour, a city in the Laayoune-Sakia El Hamra region, used by a drug network for cocaine trafficking and storage.